Question: Will the media report Palestinians Fleeing For Israel? 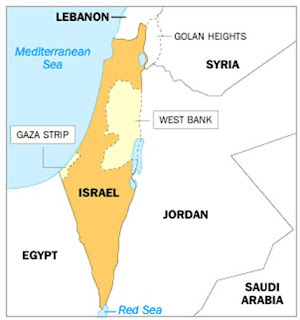 Palestinian Maan News– insists that the Palestinians were actually fleeing into the West Bank! The Erez Crossing is a pedestrian/cargo terminal on the Israeli Gaza Strip barrier. Strange how the Palestinians are fleeing to the land of the evil Zionists for safety, isn’t it?